Good service is a decisive criterion for high customer satisfaction. That is why we offer our customers a few extras to make sure they are well advised and are assured their ideas are heard and implemented. 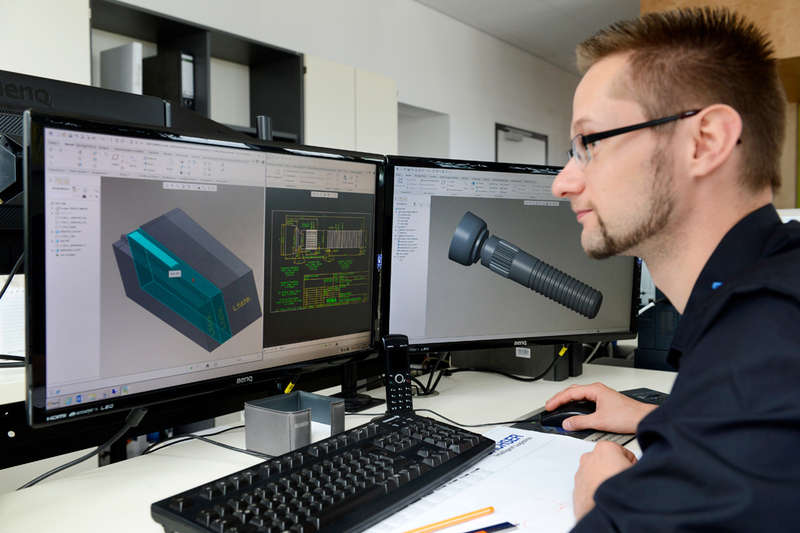 From problem analysis to test run: Our customers around the world appreciate the comprehensive service package we offer to every customer – no matter how big or small they are. You have a new idea and want to know if it will really bring the success you hope for? We will perform a feasibility analysis. Using modern CAD/CAM programs and specially developed software programs, we design the custom product, manufacture it and then roll the pilot series. This means zero risk for you and you can look forward to the best possible tried and tested realization of your idea. We first elucidate the theory in our training room, and then the practice on the machine. The knowledge conveyed ranges from the basic principles of rolling via lead-in variants, manufacturing possibilities and types of defects to materials and their coatings. Targeted product training is offered for complex dies. Our customers can benefit from our dies and tools over a long service life. 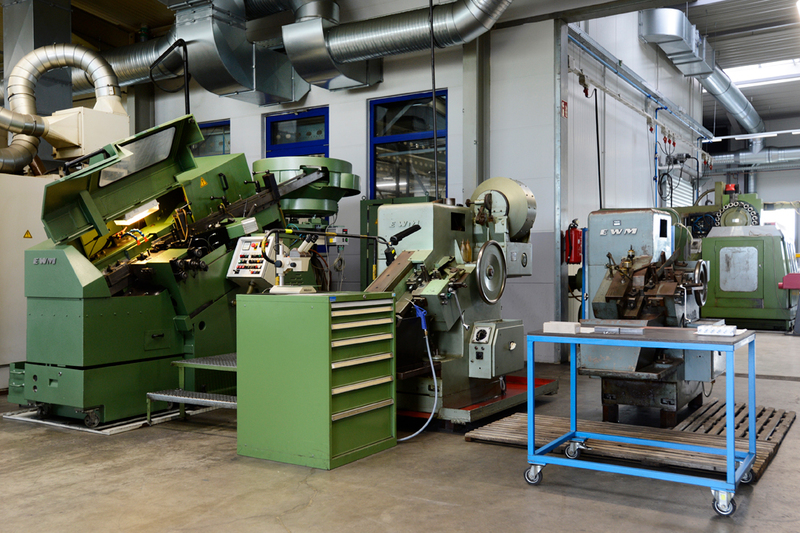 HIMA offers an inexpensive regrinding service for worn ground rolling dies. Your advantages: Significant cost savings and short delivery times.